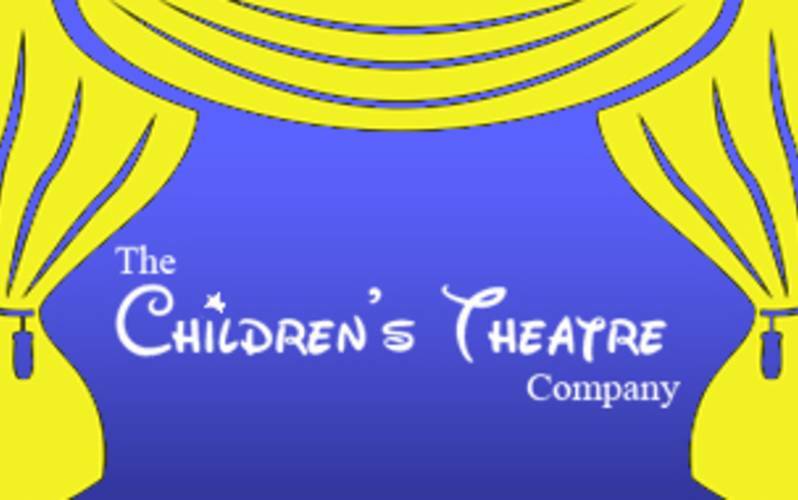 The Children’s Theatre Company (CTC); Kerry A. Onxley, Artistic Director presents its annual SUMMER THEATRE WORKSHOPS. 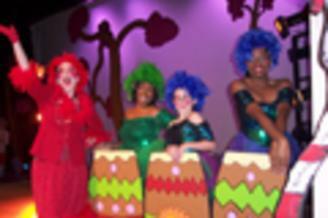 These summer theatre workshops are designed to introduce newcomers to the world of theatre and challenge young performing veterans to perfect advanced theatrical concepts and production techniques. All workshops conclude with performance demonstrations.